15 years on and our team of sport fanatic digital experts work daily with clubs, leagues and National Sporting Organisations to constantly evolve and deliver the best solutions for sport organisations, clubs and members. 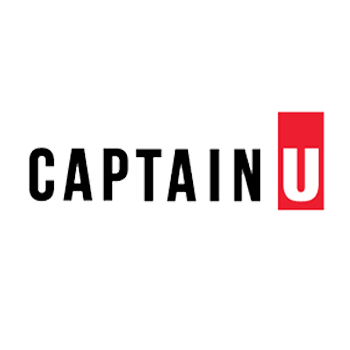 With all your solutions in one place, we’ve become the platform of choice for sporting organisations around the world. 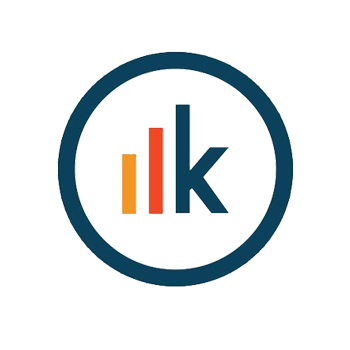 We take pride in delivering comprehensive tools to save your administrators time, while boosting the growth and development of your club, league or organisation. 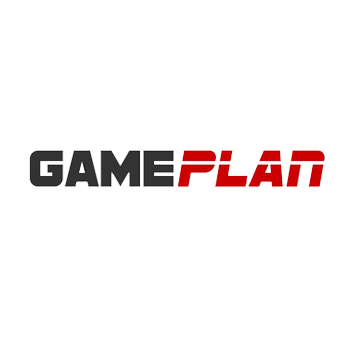 Our products are used by over 6 million sports participants registering each season. No matter what your requirements are, we have the solutions and skills to help you win. 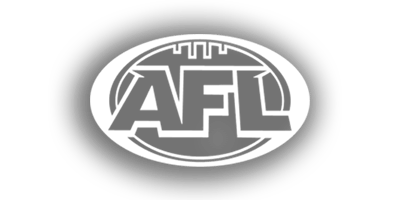 The Australian Football League are one of Australia's largest sporting organisations. Grassroots and elite level clubs utilise different SportsTG products. 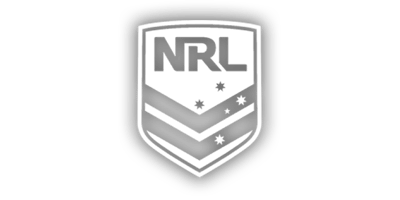 The National Rugby League are Australia's national body for representing rugby league. Across the country, rugby league clubs utilise membership, event, competition, ecommerce and digital services from SportsTG. Basketball Australia joined forces with SportsTG in 2007 and register approximately 400,000 participants each year through SportsTG technology. SportsTG have developed the mobile scoring application "Courtside" for Basketball Australia, as well as providing membership, event and competition management services. 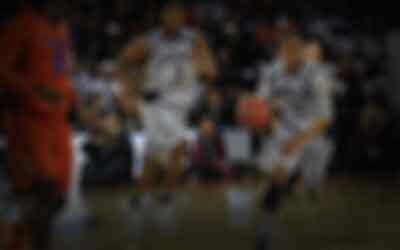 Our team have also constructed multiple ecommerce sites and websites for Basketball Australia clubs and organisations. 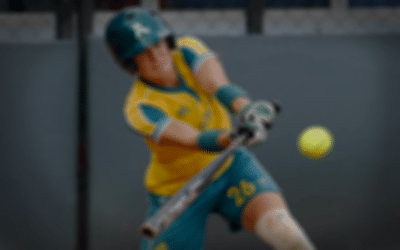 SportsTG have been working with Hockey Australia since 2012. 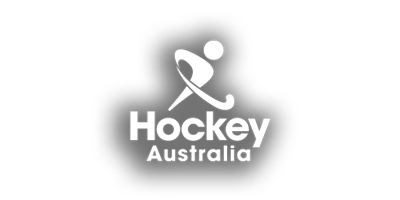 Hockey Australia currently utilise SportsTG for competition and membership management technology. 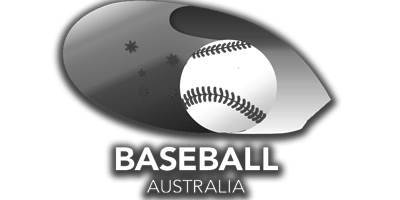 Baseball Australia are Australia's largest Baseball organisation. 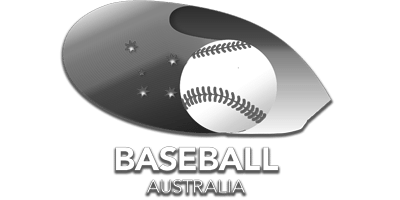 Baseball Australia are currently using SportsTG's Membership and Competition Management Platforms. 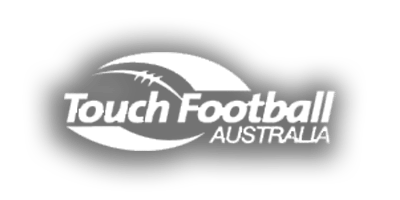 Touch Football Australia are Australia's governing body for Touch Football. Representing approximately 600,000 participants across the country each year, SportsTG are proud to work closely with TFA. Football Federation Australia joined forces with SportsTG in 2012. Over this long standing relationship, SportsTG have delivered event management, competition management and digital solutions for clubs, leagues and associations around Australia. 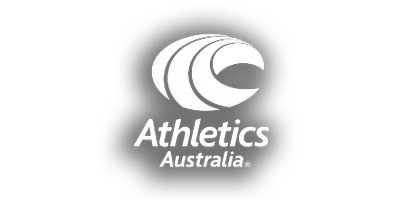 Athletics Australia is the national governing body for the sport of athletics in Australia, and is recognised as such by the IAAF, Australian Olympic Committee, AustralianParalympic Committee, Australian Commonwealth Games Association and the Australian Sports Commission. 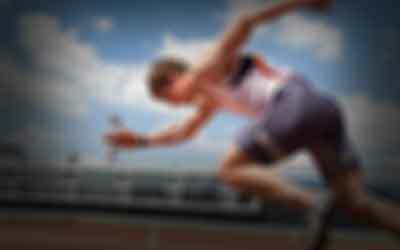 Athletics Australia register approximately 50,000 participants, coaches and officials each year. 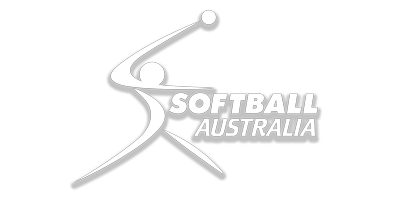 Softball Australia is the national governing body for the sport of softball in Australia. 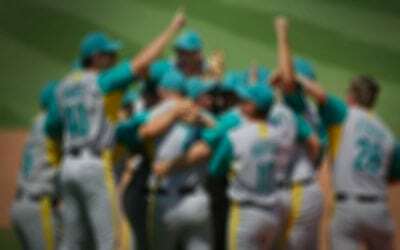 SportsTG provide Membership, Event Management and Competition platforms for Softball Australia. 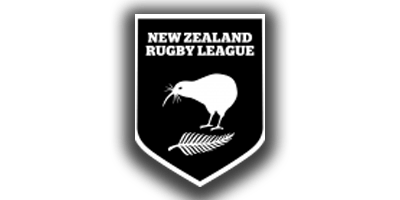 New Zealand Rugby League is a not-for-profit national sports organisation focused on the growth, development and delivery of the game of rugby league in New Zealand. 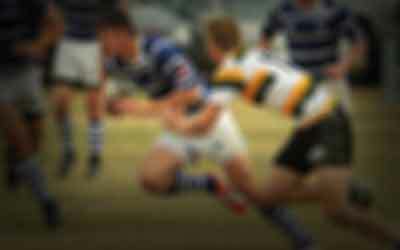 SportsTG provide Membership and Competition platforms for New Zealand Rugby. 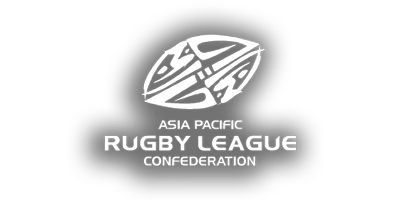 The Asia Pacific Rugby League Confederation have recently come onboard with SportsTG for both membership and competition management. Based in Auckland, the APRLC represent rugby teams from; Australia, Cook Islands, Fiji, New Zealand, Papua New Guinea, Tonga and Samoa. 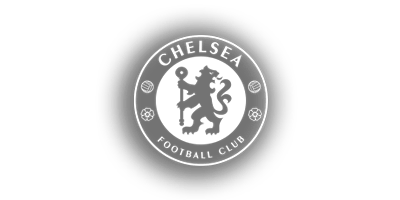 Chelsea Football Club use SportsTG to provide an auction platform for highly desirable player merchandise and memorabilia. 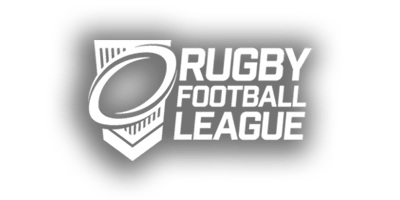 Rugby Football League are based in the United Kingdom and have been using SportsTG technology since late 2016. 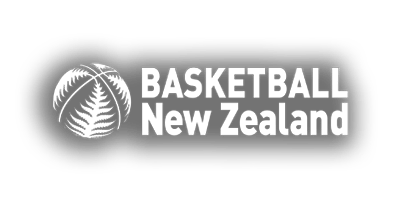 Our New Zealand office works closely with Basketball New Zealand to deliver membership and competition management solutions. 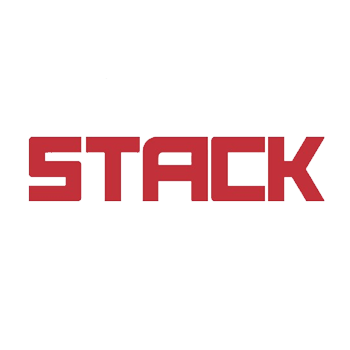 SportsTG has been providing industry leading technology solutions to the sports industry for over 15 years.